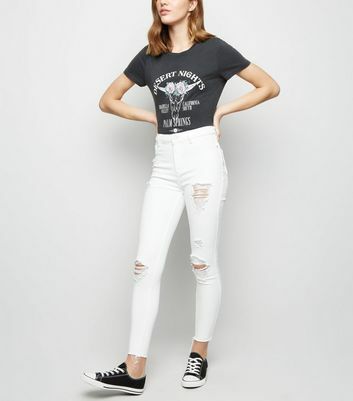 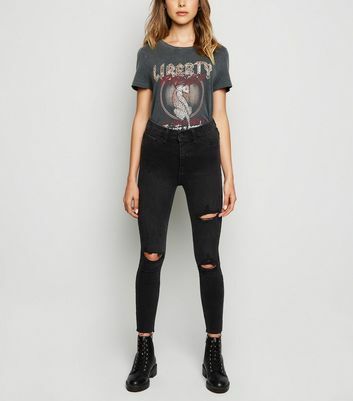 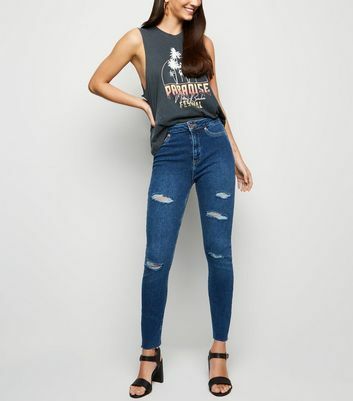 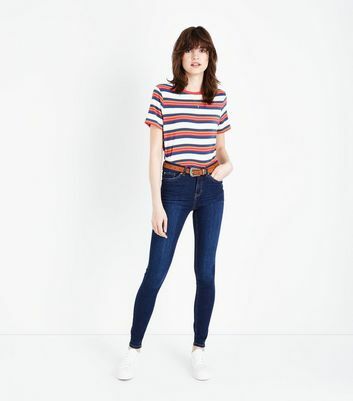 Skinny jeans show no signs of dropping off the style radar! 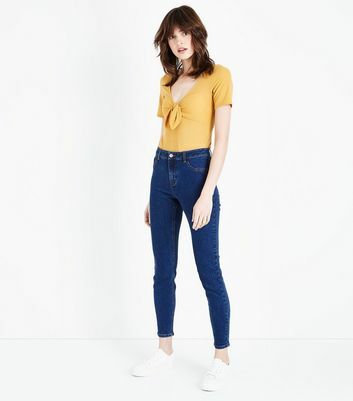 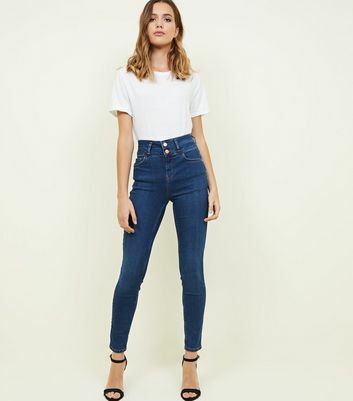 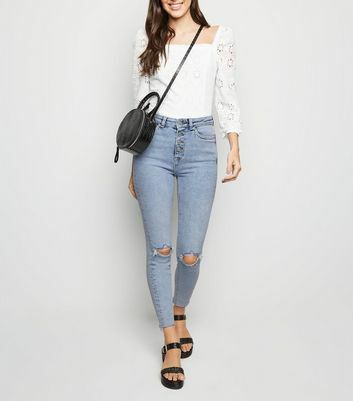 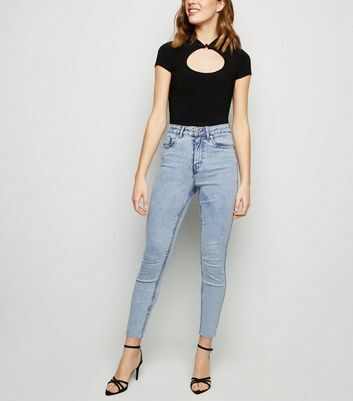 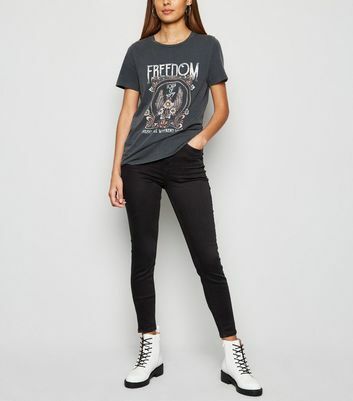 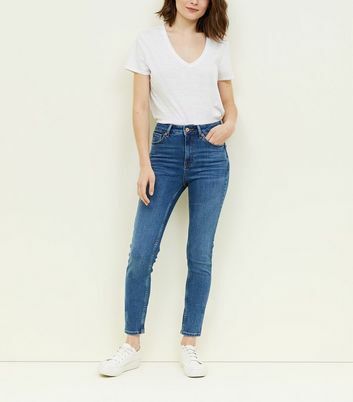 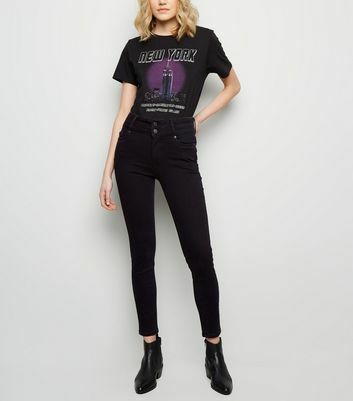 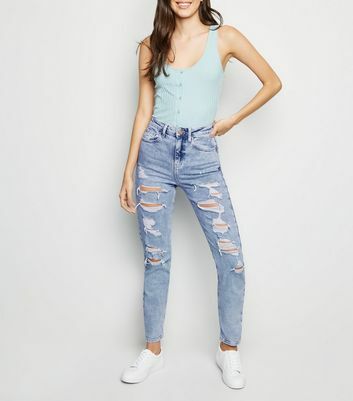 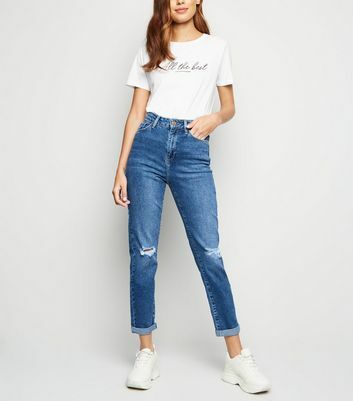 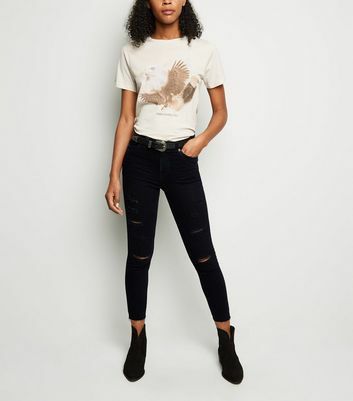 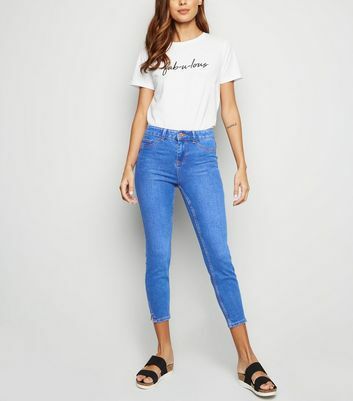 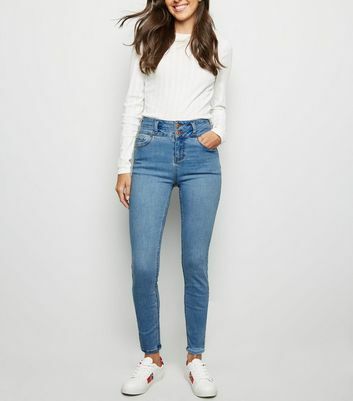 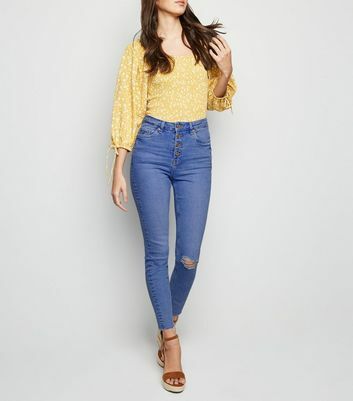 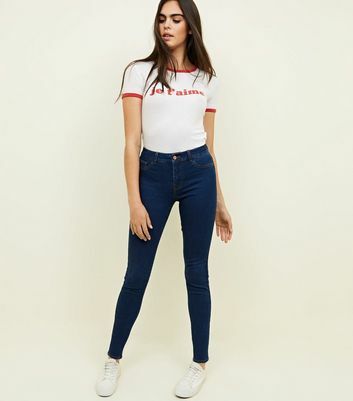 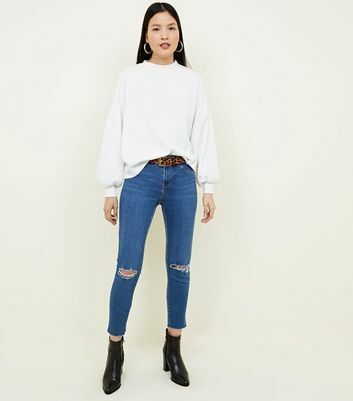 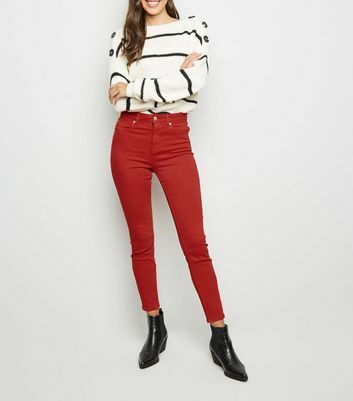 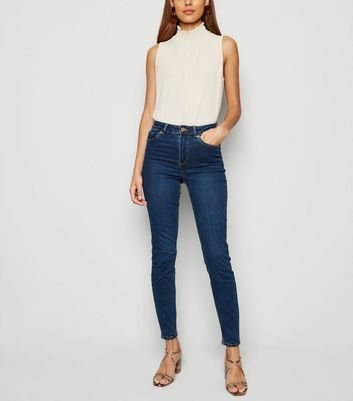 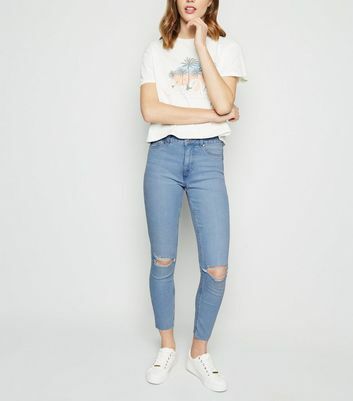 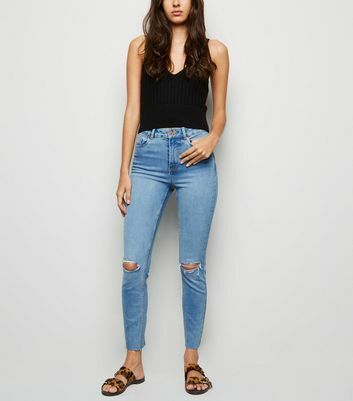 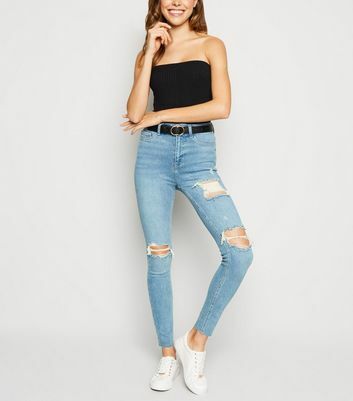 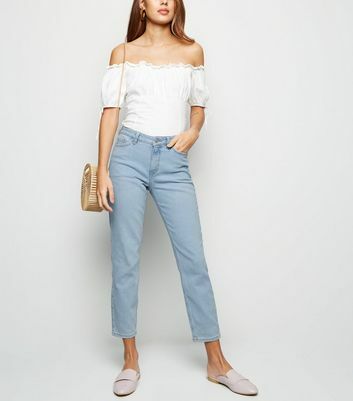 From staple Jenna blue skinny jeans to our Hallie and India super skinny jeans, we’ve got a wash and cut to suit any wardrobe. 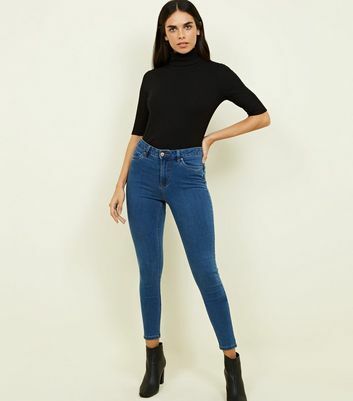 Find your perfect fit with our shiny new denim guide and style yours with a statement jumper and boots.